For D25 and Q25 and ExtIO Weatherproof (IP65) wall mount Covers RJ45 wall outlets Space for expansion modules (battery, UMTS, WLAN, etc.) 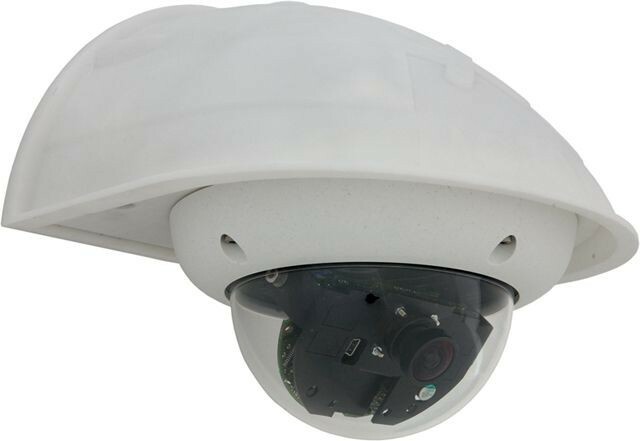 Easily mounted to poles using pole mount The Wall Mount is the ideal solution for mounting MOBOTIX dome cameras D22/D24 IT/Sec, Q22/Q24 Sec or ExtIO to walls for indoor and outdoor applications. 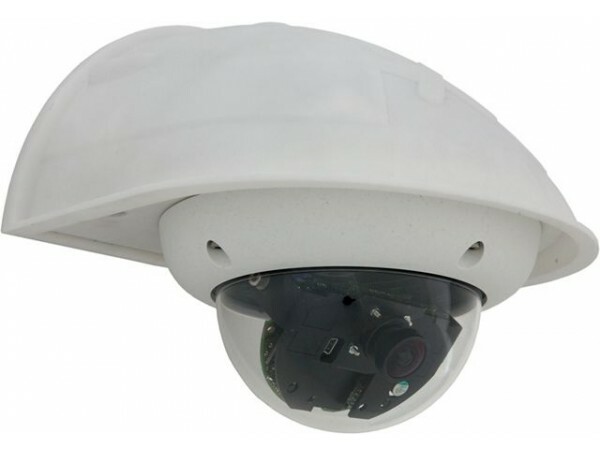 The camera is absolutely dustproof and resistant against water jets (IP65). The wall mount also covers RJ45 wall outlets and has ample space for additional modules.